Hyde (Pronounced in Japanese: Hai-do, or in English as "Hide", b. January 29, 1969, in Wakayama, Japan) is the lead singer for the Japanese rock band L'Arc~en~Ciel. 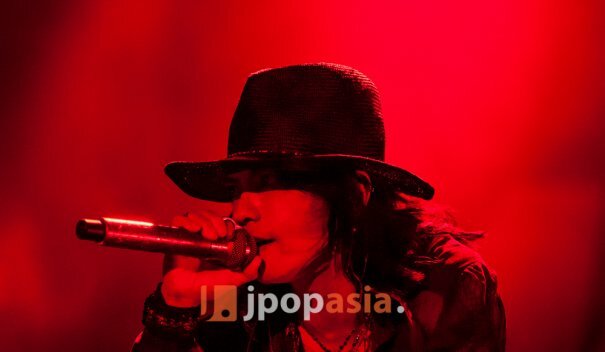 Since Hyde keeps his personal information secret, much about him is either unknown or unofficial (including his real name, which is rumored to be Hideto Takarai, and his birthdate). He joined L'Arc~en~Ciel in 1992 after leaving another band called Jerusalem's Rod where he was the guitarist. In 2000, Hyde married Megumi Oishi. they have one child together. After L'Arc~en~Ciel released the single 'Spirit Dreams Inside' in 2000, the band went on an unofficial hiatus as each of the members began work on solo careers. 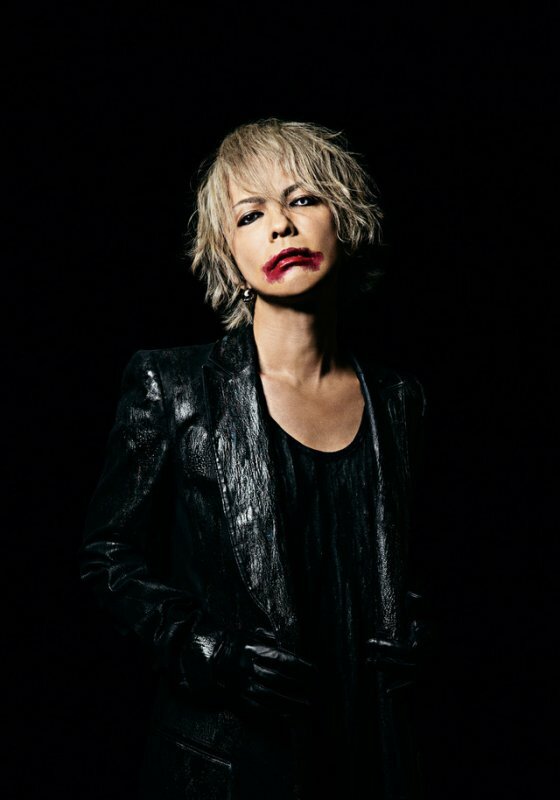 This was Hyde's debut as a solo artist. In October of 2001, Hyde released his first solo single, 'Evergreen'. After two more singles, 'Angel's Tale' and 'Shallow Sleep', Hyde released his first solo album, 'Roentgen', on March 27, 2002. 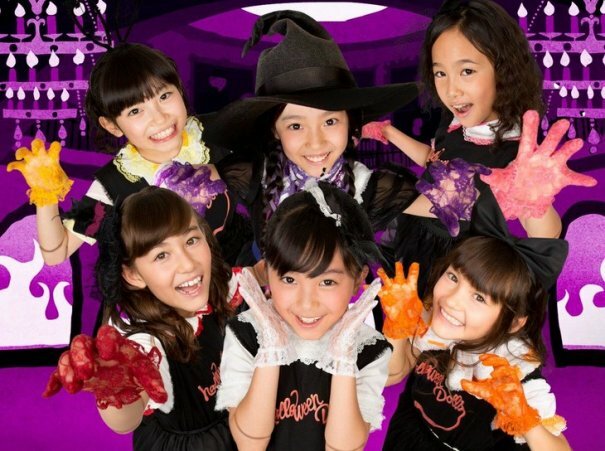 An overseas edition featuring English lyrics was released in July of the same year. After the expressive, artistic ballads of Roentgen, Hyde's next two singles, 'Hello' and 'Horizon', released June and November of 2003 respectively, returned to his rock roots. Hyde's second solo album, '666', was released on December 3, 2003. It provided a dramatic contrast to 'Roentgen' and the two albums became viewed as counterparts. 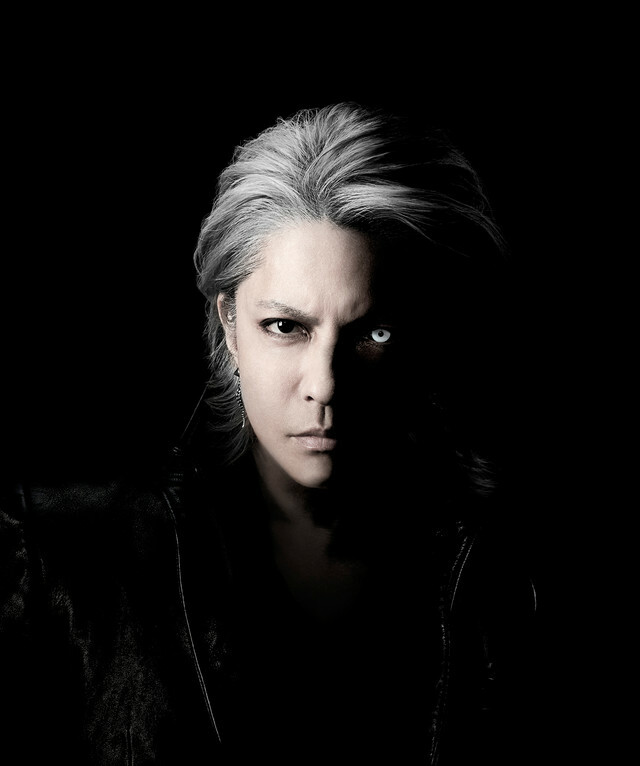 In 2003, Hyde starred alongside Gackt in the Japanese film Moon Child. 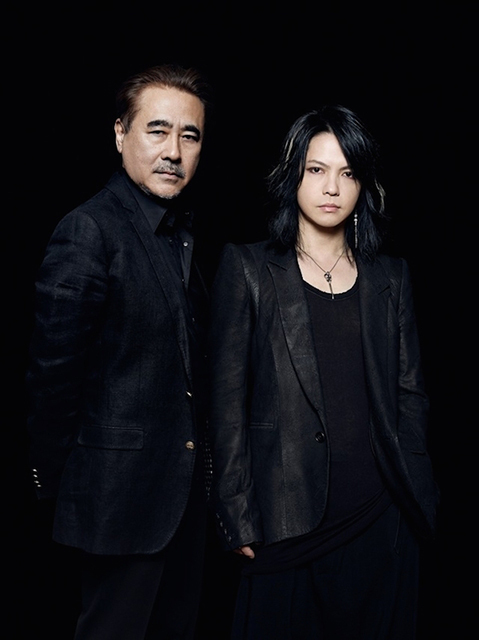 In a duet as part of the project, Hyde and Gackt sang 'Orenji no taiyou'. The song was also released on Gackt's fourth full-length album, Crescent. In December of 2003, Hyde's song 'Shining Over You' from his 666 album was used as the commercial song for Namco's Baten Kaitos: Eternal Wings and the Lost Ocean. In 2004, Hyde took on the role of the guitarist Adam in the movie Kagen no tsuki/下弦の月, a movie based on the popular manga by Ai Yazawa. The movie's theme song, The Cape of Storms, came from Roentgen. 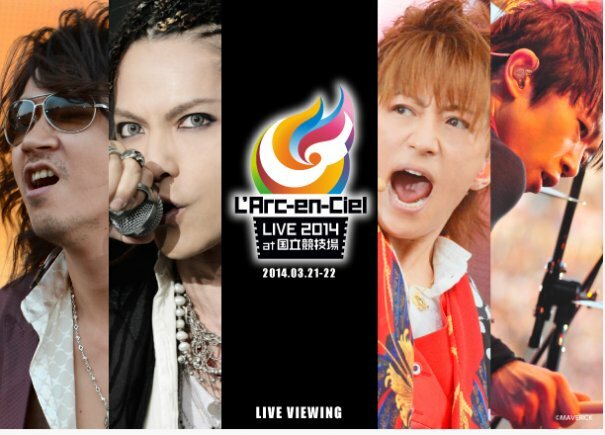 In the summer of 2004, L'Arc~en~Ciel had their North American debut (as part of their 'Smile' tour) in Baltimore, Maryland, at Otakon. The concert was viewed as a triumphant success, with a crowd of 12,000 fans. 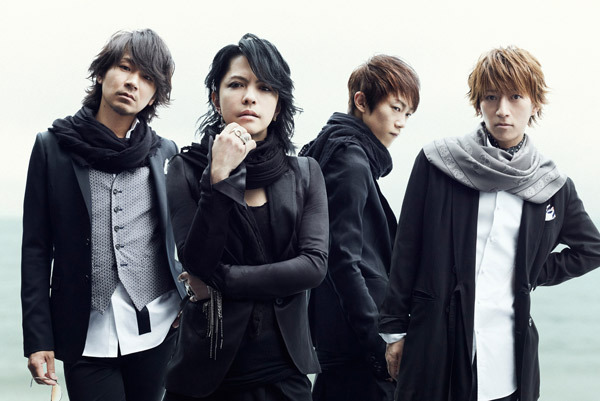 L'Arc~en~Ciel's next album, Awake, was released in June of 2005. It was accompanied by a Japanese Awake tour in August of the same year. During this tour, Hyde created controversy with his costumes, which were obvious social commentaries. 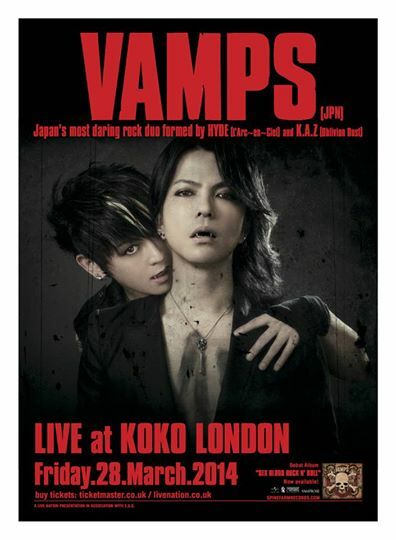 A second, larger tour titled "Asia Live 2005" was held shortly thereafter. The single Link was released in July of 2005. In the summer of 2005, Hyde composed the music for the song Glamorous Sky. The song was used in the movie Nana, another film based on a popular manga by Ai Yazawa. The song was sung by fellow Japanese artist Mika Nakashima and the lyrics were written by Ai Yazawa. In August, Hyde and his solo band performed the song on Music Station with Mika Nakashima, Hyde being on guitar. The single Countdown was released on October 5th 2005, with a tracklisting including Japanese & English versions of the song Countdown made for the Japanese release of the movie Stealth and also a special rock version of Evergreen (originally from Roentgen). Later that month, Hyde hosted "Halloween of the Living Dead", a three-night event held at Club Citta on October 29th, 30th & 31st. Each night featured performances by Hyde himself, a guest artist/band and Jack-O-Latern. 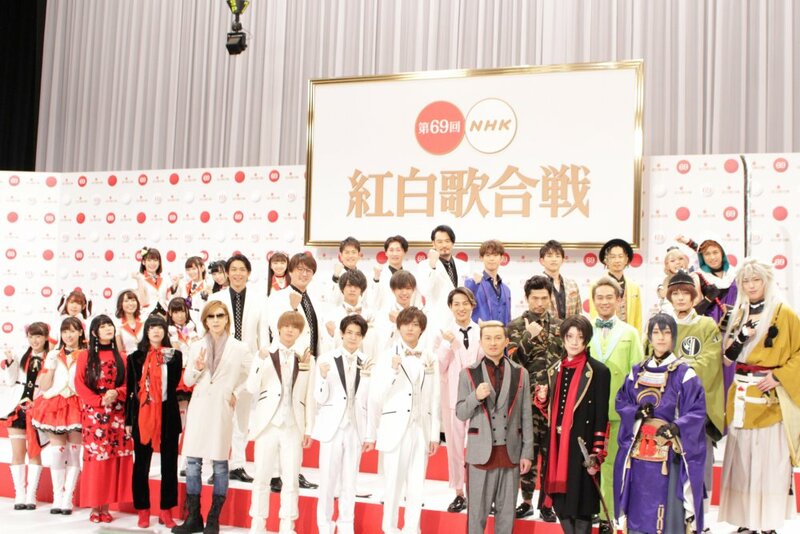 Artists/bands who took part in the Halloween performances are Monoral, UVERworld, Olivia Lufkin, HIGH and MIGHTY COLOR, Yasu (of Janne Da Arc), & Mika Nakashima. The group Jack-O-Latern consisted of Hyde and the group Monoral playing many Halloween favorites such as the Ghostbusters theme. 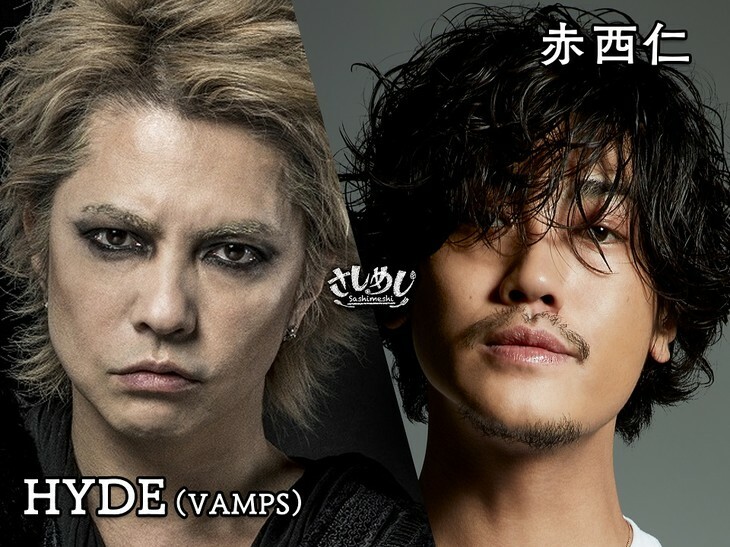 Starting in January 2006, Hyde's single Season's Call was used as the second opening theme to the anime show Blood+. This single was released on February 2, 2006. 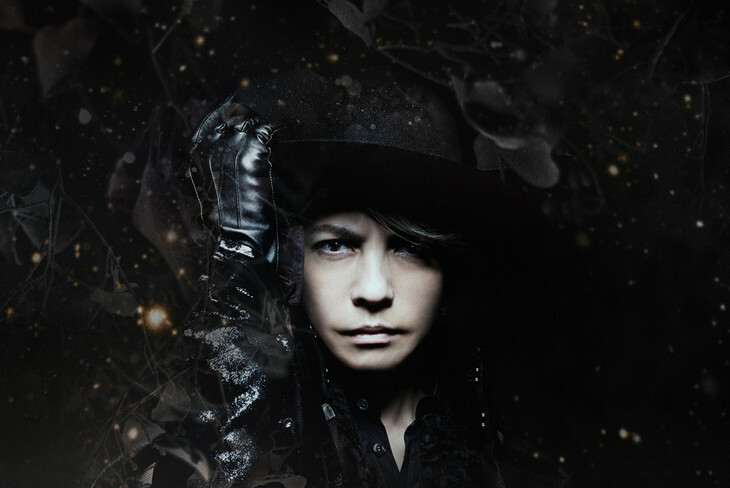 Hyde's album, "Faith", was released on April 26th, 2006. "Faith" was accompanied by a five-month tour with many locations in Japan, some exclusively open to members of his fanclub. After signing on with Tofu Records as a solo artist, a US debut concert was scheduled as part of the Faith tour, which was held at Slim's in San Francisco, California on July 5, 2006. Tickets for the event went on sale online at 1 p.m. EST on April 2, 2006 and sold out in an astonishing three minutes. The second round of sales was held April 9, also online, and also sold out quickly. Soon afterward, rumors began circulating in the fan community of a second concert, to be held at House of Blues in Anaheim, California, on July 2. The rumors remained unconfirmed for a week before the event was announced officially. 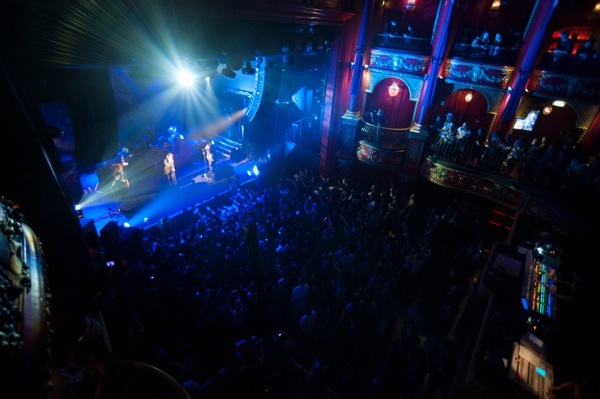 Like the San Francisco venue, the second concert also sold out, as did two more US events. The overseas version of "Faith" was released on June 27, 2006 and included a bonus DVD featuring music videos for both "Countdown" and "Season's Call". Hyde also made a brief appearance at the Tofu Records booth at Anime Expo 2006 in Anaheim, California on July 1 for a Q & A panel. Following the completion of the "FAITH" tour, a DVD of the concerts was announced and is scheduled to be released November 8th, 2006. In 2008, Hyde and K.A.Z. will be performing together during concerts and will name themselves V.A.M.P.S. 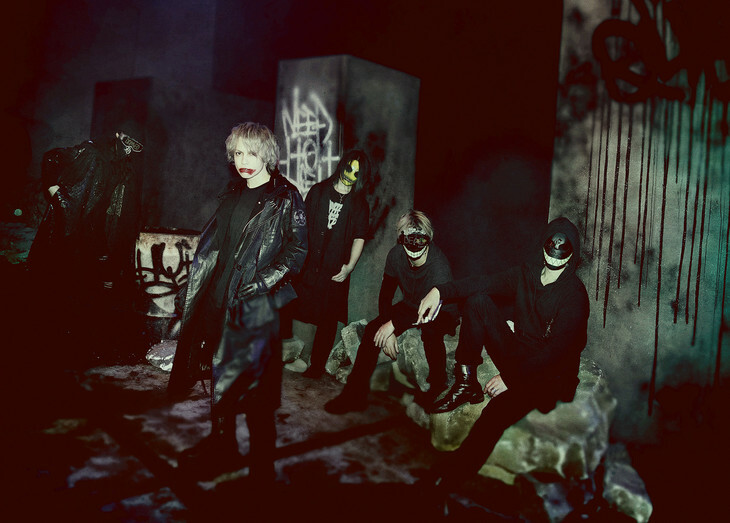 [Jpop] Hyde Announces 4th Studio Album "anti"
[Jrock] Hyde Announces New Single "MAD QUALIA"
[Jpop] Hyde Provides New Song "MAD QUALIA" For Upcoming Video Game "Devil May Cry 5"
[Jrock] Hyde Announces New Single "ZIPANG"
[Jpop] X Japan & Hyde To Provide Theme Song To 3rd Season Of "Attack on Titan"
[Jpop] Mika Nakashima & Hyde Team Up For New Song "KISS OF DEATH"